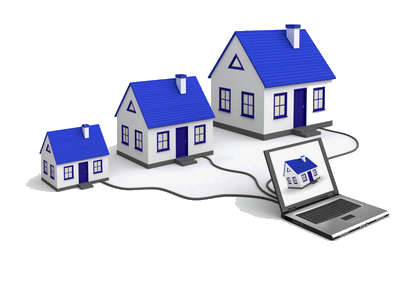 Real Estate Technology for Homeowners. Zillow, Redfin, and Trulia have forever changed the way we shop for homes. Airbnb has re-imagined the way we rent out homes. Schwaps engineers data solutions to reduce the Property Tax burden of your home. 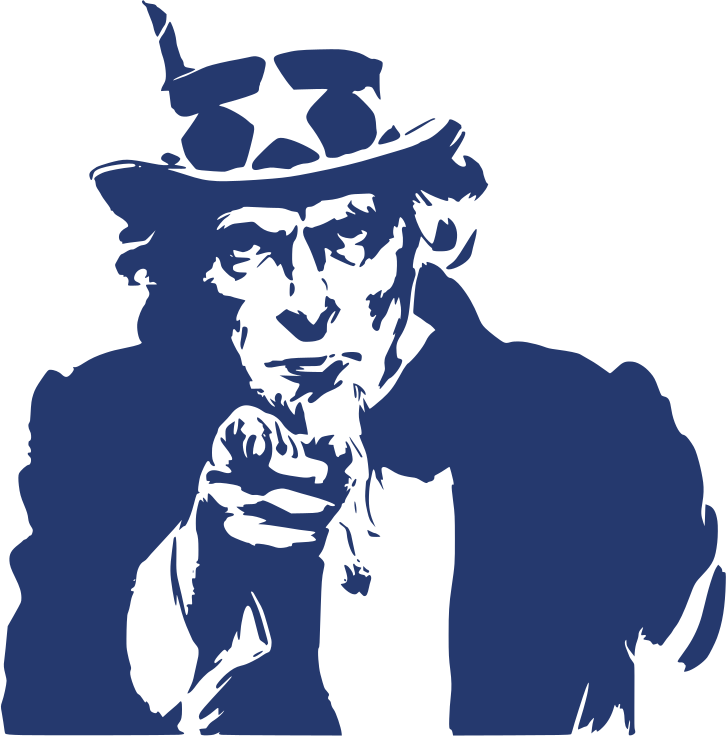 Real Estate Property Tax Appeal, we made an app for that. The underlying pipes that make the real estate market run have largely remained stuck in the past. In these modern times consumers value their time most and expect technological solutions to old processes which will enable them to take care of anything from their mobile phone. 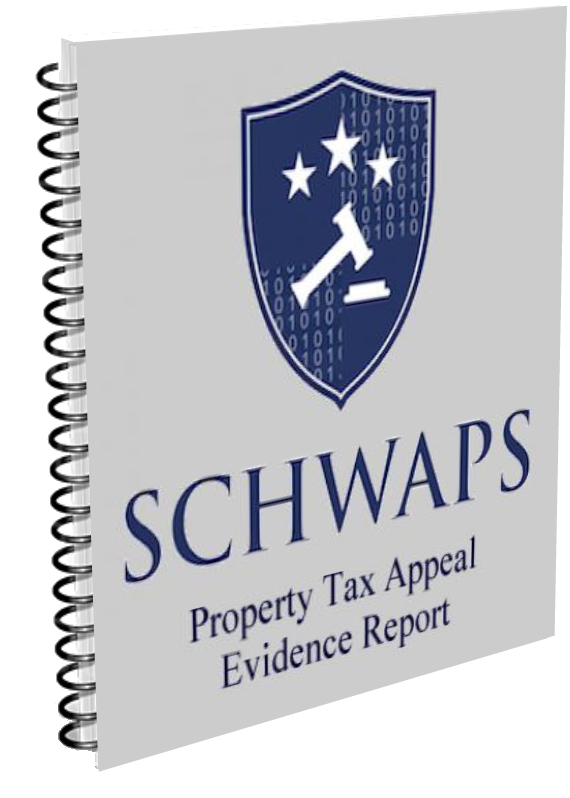 Schwaps is a Financial Technology (Fintech) Big Data company that engineers Automated Valuation Models (AVMs) to produce Real Estate Market Analysis Evidence Reports to support the effort of Real Estate Property Tax Assessment Value reduction. Schwaps is an online Real Estate Property Tax Analysis and Appeal solution, ran by a bunch of computer geeks whom are dedicated to providing a superior client experience. A successful Real Estate Property Tax Assessment reduction results in the overall reduction of Principle, Interest, Taxes, Insurance (PITI) overhead financial expense for homeowners. Your monthly mortgage payment will go down, in the case where your taxes are escrowed. We cater to the time-pressed, busy homeowner that would literally rather be doing anything else less boring with their life than to spend a precious weekend inside trying to independently figure out how to successfully appeal their own real estate property tax assessment. provide them with positive results for years. We appeal for you until we WIN. Assessment Review Boards deny a significant amount of the property tax appeals they receive every year. 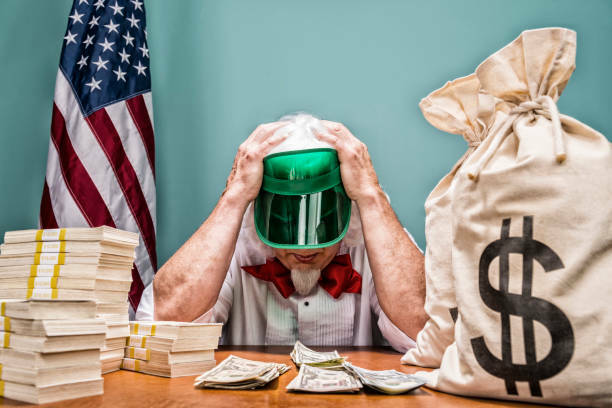 This is because each state relies on real estate property taxes to fund many government functions, and they don’t make it easy for homeowners to pay less money. We know that in some cases it may take several appeals to get a reduction even though you deserve one. As your advocates, we will fight to lower your assessment for as long as it takes to Win. A win, can take multiple at-bats stretched out over many months. We pride ourselves on staying on top of the ball and keeping our clients updated. And we deliver our client updates straight to your mobile phone and email, because it’s 2019. Annually, your Real Estate Property Tax bill is likely your largest. Some homeowners are over-paying and don’t know it. Some are over-paying and don’t know how to fix it. Some are over-paying and don’t have time to fix it. And to some, appealing property taxes isn’t a known option. If any of the above sounds like you, we can help. Be sure that you’re paying your fair share, and not a penny over.